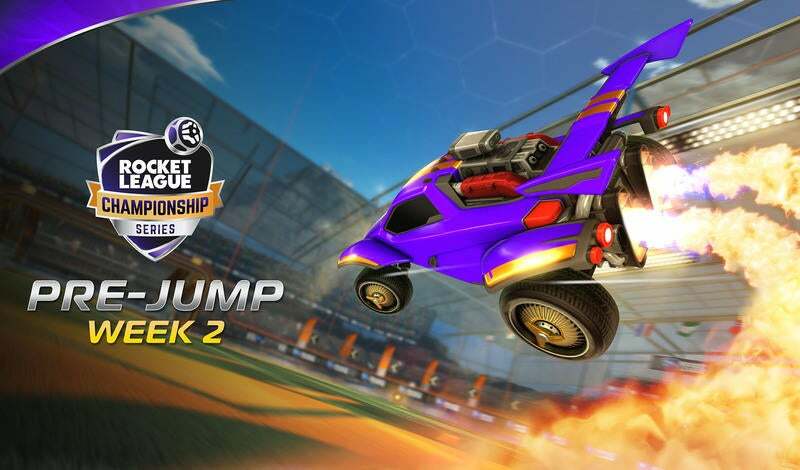 With North America's Promotion Tournament in the books for season 5 of the Rocket League Championship Series (RLCS), we turn our eyes to the European side of the league. 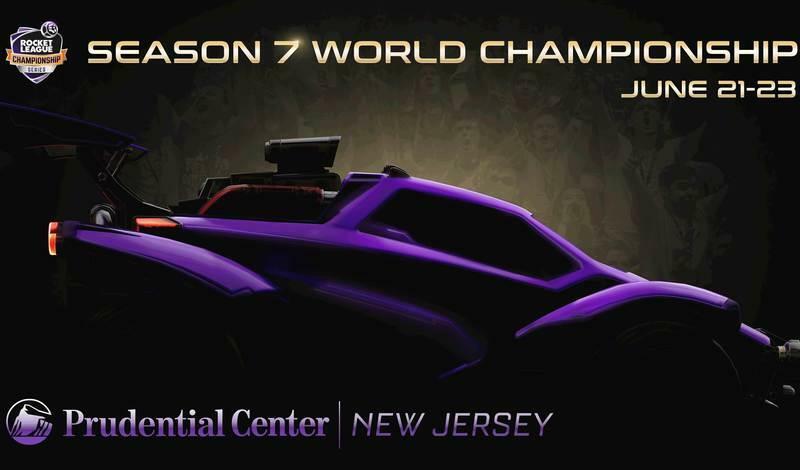 Today, we will see four more teams face-off to find out which groups will get the last two spots in the RLCS next season and which teams will have to fight their way through the Rival Series. With a day full of exciting matches, let's take a look at my predictions for who will emerge victorious and claim their RLCS berth. After being relegated to the Rival Series, Team Secret made a huge improvement with the addition of Tigree from Reason Gaming (the Gfinity Elite Series Season 2 Champions) following the retirement of Continuum. Tigree and FlamE have been an incredible attacking duo that has dominated the Rival Series this season. FlamE was #1 among all players in Goals + Assists per game and Tigree was right behind him at #2. While Team Secret’s offense has been stellar this season, their porous defense – a key factor for their relegation the prior season – has netted them mediocre numbers in Save Percentage; Finishing fifth among Rival Series teams at 67% in the Save Percentage category (that's seventh overall if you compare those stats to the RLCS teams). Team Secrets' key to advancing this weekend rests on their backline and defensive game. The most alarming of Team Secret’s figures is their finish in Goals Against Per Game at 1.7 finishing #3 overall in the Rival Series. Fnatic’s biggest strength is also their weakness: team play. That's a problem because Fnatic’s entire system is built around team play; but without a superstar player, a single struggling player can bring disaster to the team’s remaining season. While I thought Maestro was the superstar that could lift the team, it was apparent as the season progressed that Maestro needed help on the pitch. With the need of a playmaker, Fnatic will have to count on each other for those assists and goal scoring opportunities that they so desperately need. Despite their record, Fnatic is confident they can beat any team following Snaski’s comments, “This year we might not have momentum but we're still confident we're the best team heading into the tourney.” I love the confidence and these guys have the experience to back it up. I have Fnatic beating both Servette and exceL in the lower bracket to maintain their spot in the RLCS. 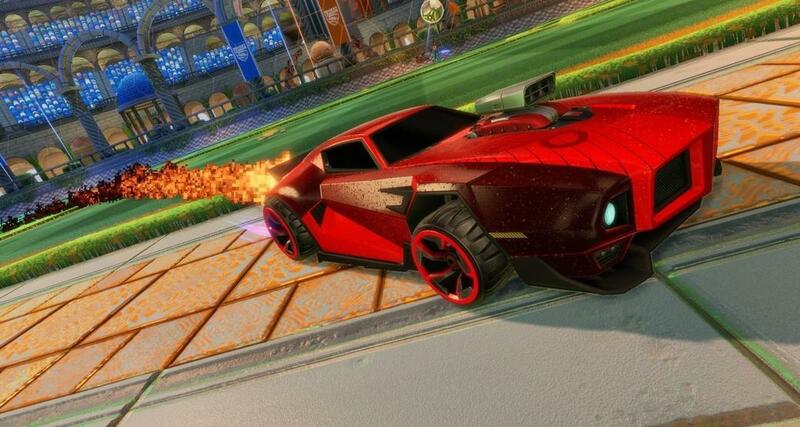 Only time will tell who makes it into the RLCS, so make sure to tune in today to twitch.tv/RocketLeague to see it all unfold!